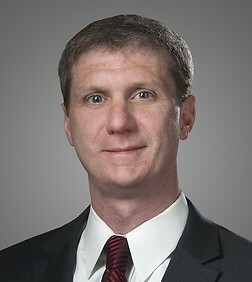 Kevin M. Ryan is a partner in the Finance and Bankruptcy Practice Group in the firm's Chicago office. Kevin Ryan focuses his practice in corporate finance, capital markets, and structured finance. Mr. Ryan represents banks, financial institutions, institutional investors, private equity firms, and corporate clients on a broad range of debt financing transactions at the broadly syndicated, middle market, senior, subordinated, second lien, and mezzanine levels. He has extensive experience leading asset based, cash flow, debtor in possession, and unitranche lending transactions. Mr. Ryan has also represented banks, financial institutions, and funds in connection with the purchase and sale of par and distressed securities in the primary and secondary markets and in connection with debt portfolio acquisitions.